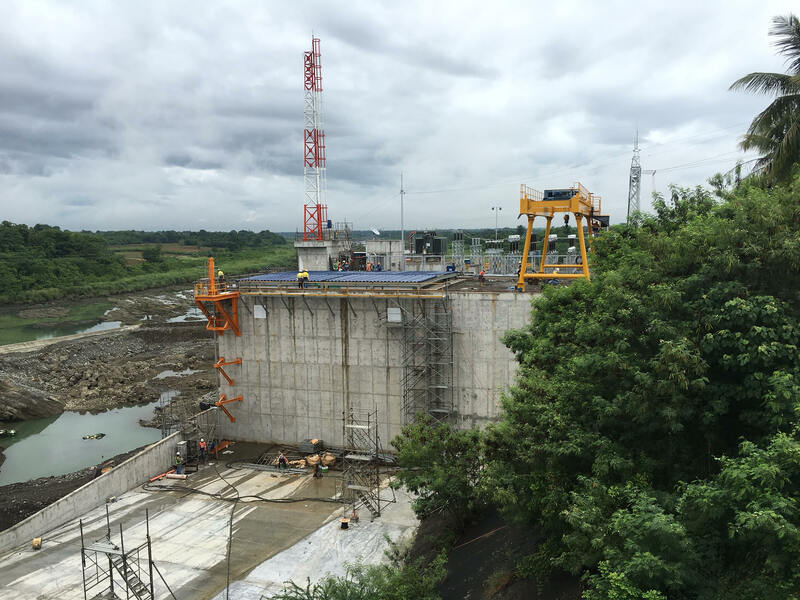 SN Aboitiz Power-Magat, Inc. (SNAP-Magat) completed the commissioning of its 8.5-megawatt (MW) Maris Main Canal 1 Hydroelectric Power Plant, as it gears toward full commercial operation this November. Maris hydro is the first power plant constructed by SNAP Group since it acquired the 380-MW Magat hydro in 2007 through privatization. It is composed of two units of Kaplan pit type turbines with generator nameplate capacity of 4.25 MW each. Unit 1 was commissioned on October 24 while Unit 2 was commissioned on November 6. Assistant Vice President (AVP) & Project Director Eliseo Ana, Jr. led the implementation of the Maris hydro project, which will be turned over for operation and maintenance to SNAP-Magat headed by AVP & Plant Manager Wilhelmino Ferrer. SNAP-Magat is a joint venture of SN Power of Norway and AboitizPower.